We recently did a long distance trip in the Caprice and were impressed. The interior upgrade has lifted the entire range from the depths of the average to a height once only a distant dream. The last base model ute I drove was a bit slow, a bit vague, and a bit ordinary. Although it had the then new Holden IQ, it wasn’t saved from feeling a little bit dreary. Perfectly ok for someone just wanting to drag bags of cement around but no good for anything else. 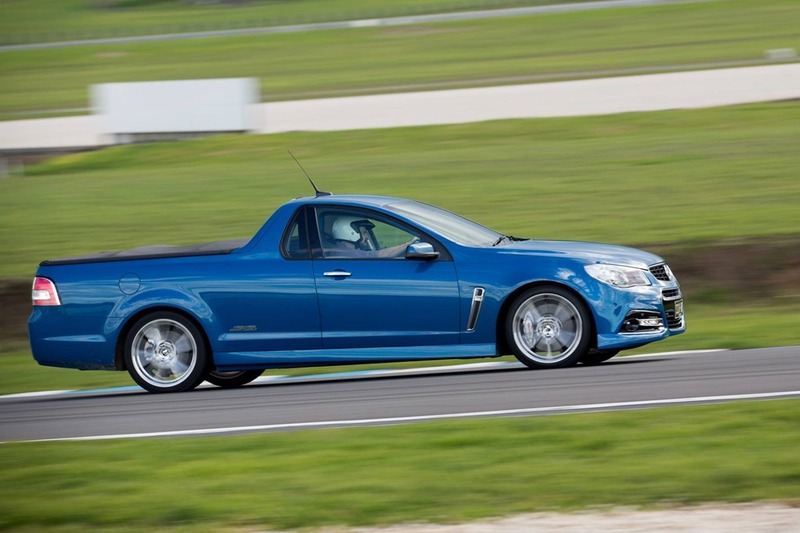 The VF ute is a joy. The steel wheels are a letdown but a shiny set of alloys sorts that out. The exterior has a new front end which I flux between liking and not. It doesn’t seem as sharp as its predecessor nor as modern as some of the Europeans like Audi. The headlights too, feel just a little old fashioned, but perhaps that’s because I loved the VE so much. The LEDs on the Calais are in the bumper rather than outlining the headlights. Some of the LEDs are quite outrageous: you can’t mistake an oncoming Audi or Jag. They are quite distinctive, which brings me to my next point: would you be able to pick a Commodore out of a crowd or does it blend in to the melange of morning traffic like a drop of extra milk does in your double double espresso with a nip of caramel? 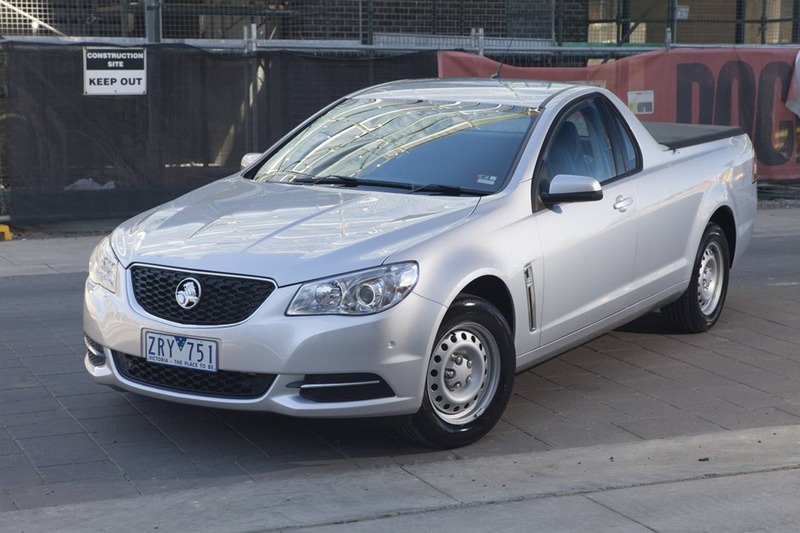 OK comparing Holden with premium Euro’s doesn’t seem fair, but the “look” costs nothing during the design stage surely. The whole thing could be tarted up with rejigged headlight assemblies, no bodywork required. Over-all I like the shape so as a package it works well, but the ute was always a handsome thing. Even in the base form, it has just the right blend of sweaty bear-chested tradie, innocent slightly grubby farmer, and city smoke-in-mouth bogan and now comes with the 185KW 3.6 V6, down 5kw. For me, the interiors of the Commodores was always the biggest let down, and the hand brake designer wanted slapping. What you get away with in a base model translates rather badly to the top models. 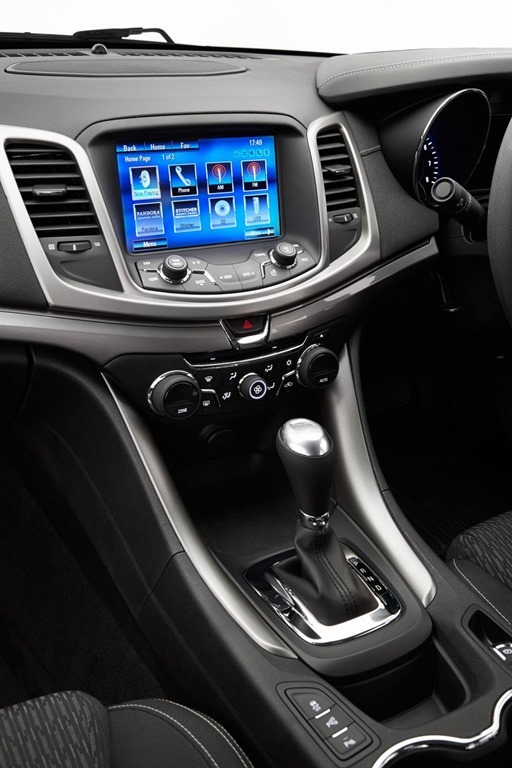 With the VF it’s a non-issue because the interior designer had taken a bit of care to make sure things look just so. The seating is quite decent for a pov-model. There is enough support for city tasks but we must not forget it is designed to be a workhorse. If you want to splash out a bit, you would get the SV6. The Commodore ute is meant to have paint cans and ladders and tools in the back, yet be OK for the tradie’s other half to take to the shops for a fresh supply of smoked trout and champagne. Remember: Gay tradies take a dim view when a six-pack means VB for Victorian bitter not VC for Veuve Clicquot. We did a bit of shopping but as always the tray isn’t suitable for shopping bags. Your stuff will be spread over an area the size of Tassie after the first corner. There is a spot behind the seats but it’s a bugger to get stuff in and out of. There are tie-points inside the tray so perhaps a crate for shopping might be an idea, though undoing the soft cover will drive you potty. Back to the interior, the cabin has an aura of class, yes, class! 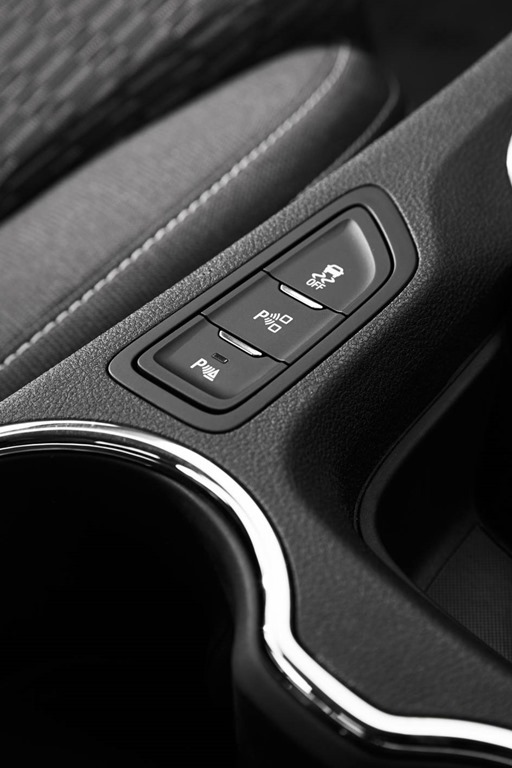 The only difference in the base model infotainment system is the lack of Satnav, so the buttons are slightly different to the top models. “My Link” is impressive and allows apps to be used like you would on your mobile. Because none of the car makers use a common system the apps are limited but the Stitcher seemed to work well. 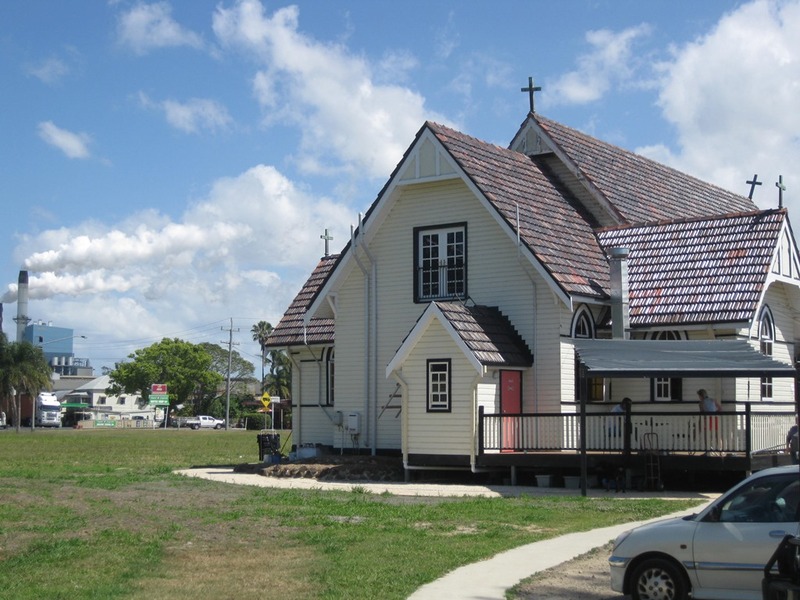 You’ll no doubt remember our recent road trip in the stunning Caprice where we found our internet feed patchy at best, even on Telstra, so the stitcher feed was also patchy. As for the rest of the cabin, the quality has improved dramatically. There is a crispness to the finishes and a solid feeling in the controls. The radio buttons have weight to them instead of the flimsy, thin, badly made plastic used previously. I particularly like the fabric insert on the dash. It doesn’t have to be there, but is there simply as a piece of design to make the interior more pleasing. This was a common plight with previous owners and it makes me feel quite sorry for them. Their cabins were a bit dreary then, and have not magically improved. Because the fixtures are common across the range, only the quality runs from top to bottom and every Commodore “feels” the same. This is the first base model ute I didn’t feel slightly embarrassed to be seen in. 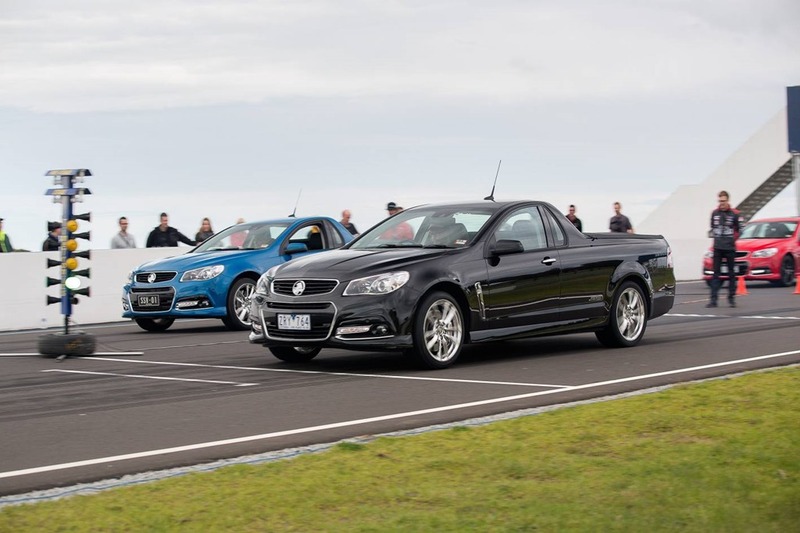 The last time we had a ute was the magnificent SSV Redline and it was good, certainly nothing to be embarrassed about. One complaint I had was with the rear cover, the view backwards was horrible. Parking was utterly painful and I couldn’t understand why there was no camera. Well, that’s all been fixed. All Commodores now have cameras, and a full array of sensors, but most of all, they all have fully automated parking whether at the kerb or at 90° in a car park. It’s a revelation and works brilliantly though it does take a bit of practice to get it right. The hardest park is resisting the urge to grab the wheel. Once overcome, the feeling is reassuring. You still have to keep an eagle eye on what’s happening but it’s very far from a gimmick. I doubt I’d use it in a car park though. It’s easier and faster to do it yourself but at the kerb the Holden will do a better job in tight spaces, you just have to trust it. It shouldn’t take the place of ability. Sadly the blind spot warning, rear traffic warning and satnav are options and the lane departure is not available. 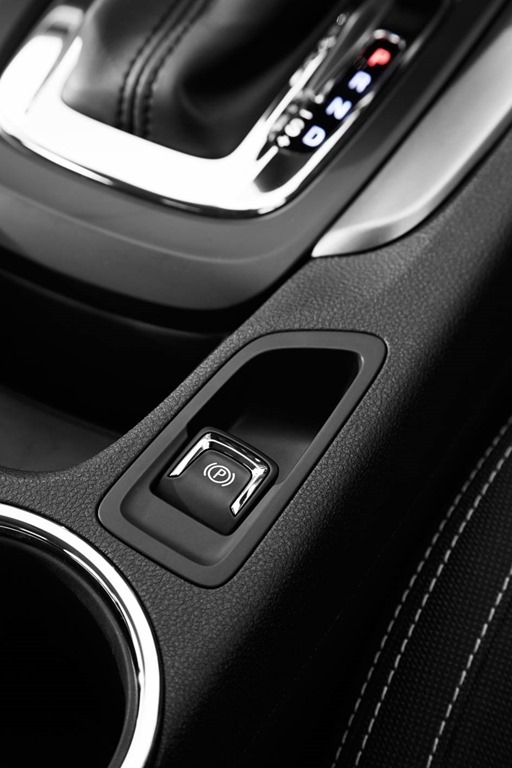 All Commodores now have an electric parking brake which removes that annoying hand brake from the VE’s that used to catch fingers all the time. There is many a bruised hand had during normal operation and I for one am glad to see the back of it. It also discourages that loutish behaviour young boys come fully equipped with. A surprise is the steering which feels as sharp as it is in the rest of the range. In order for facilitate the new auto parking thingummy, they’ve fitted some of that new fangled electric steering nonsense. I fully resisted the rollout as carmaker after carmaker began using the wretched thing. It was light with no feeling and zero feedback but that’s all changed too. Holden have been very clever and added simulated road feel so there is assistance but not intrusion. 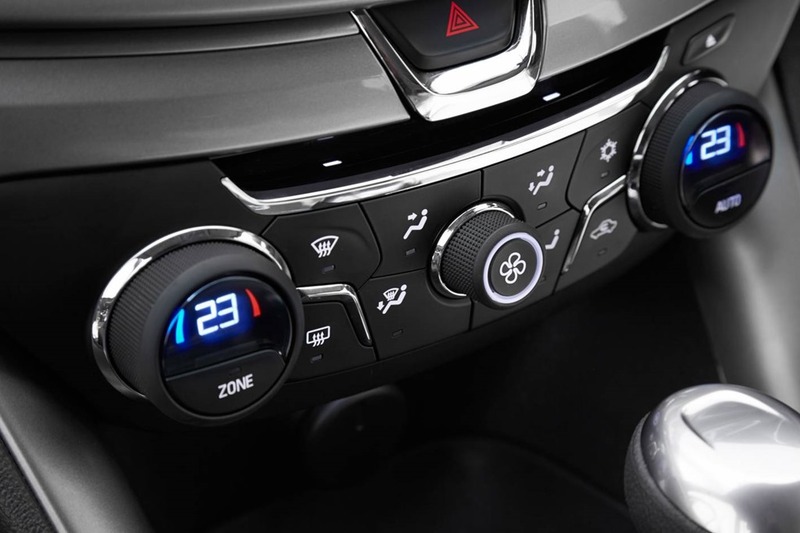 The buttons on the wheel are also common throughout the range. Buying the bottom is no longer a pain in the bum. The ride has been greatly improved too. You have the reassuring big-car-feel but the lightness in the rear end does make her dance if you’re not careful. Surprisingly the electronic nannies cut in very late and it’s possible to get a little untidy if you forget yourself on a wet road. You can have your bum out in no time. Never fear, the electronics will have you back on track before you can say “why are there drivers in cars at all these days”. At this rate it’s the drivers who will become optional extras! The engines and auto transmissions are carried over frm old models, but I’d like to see a diesel in the range. It’s not as if GM doesn’t have a fistfull of them lurking about in the undergrowth somewhere. The new My Link also does a little dance with Siri which is handy if you have an iphone. You can make calls etc using the phone’s contact list. Some auto makers still insist on downloading your list into the car, and who can be bothered. You’d just use Siri on your phone and let the car take over the call once dialled. Though, nowadays that attracts unwanted attention and unnecessary points to be deducted from your license. I took the opportunity to do an emergency excursion to Bunnings Alexandria for some essentials. For the record you can get a sheet of wire mesh into the tray just as it is. It’s as if everyone got together beforehand to decide the size. Do you remember utes of old? The trays were a stark affair with rust marks where the paint has rubbed off after years of good honest wear. There were dings all over the place where tins and other bits of flotsam had banged into the sides. 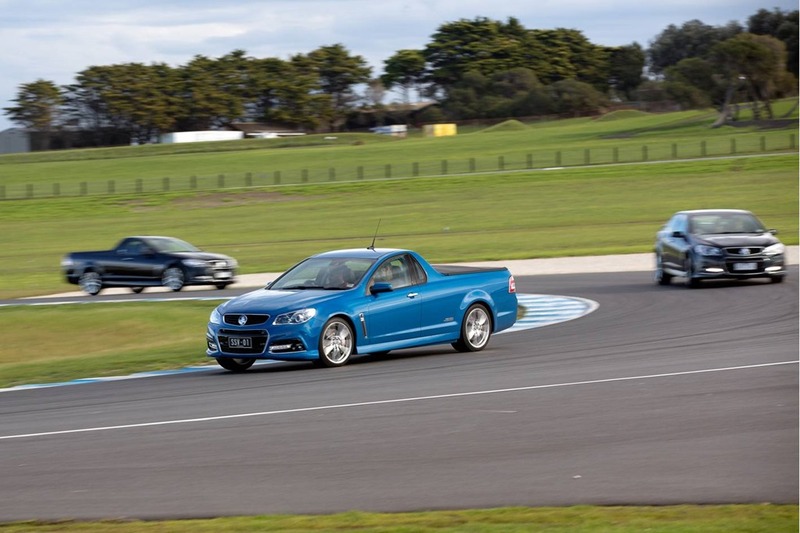 The commodore ute won’t suffer the same fate, at least in the short to medium term. It has a plastic liner to keep things off the steel. It is a heavy gauge and is shaped to reinforce itself. Anything rolling around in the back will simply bounce off the sides. Why wasn’t it always this way? 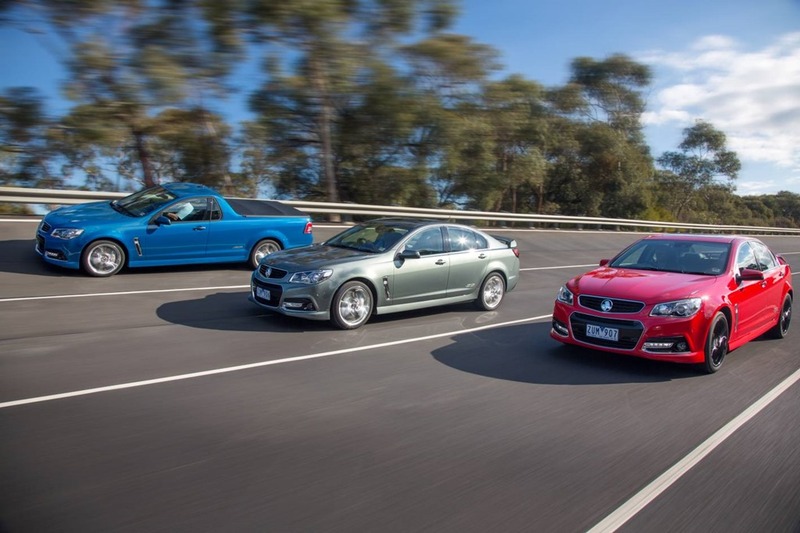 On the road the Commodore ute has firmer suspension than the sedans to accommodate the work it was built for. The steering is direct and sharp, and is at least as good as the previous generation sports models. The braking feels progressive and confident. It can get a little tail-happy even in the dry, but in the wet take care. Holden has respectfully asked the blokes in white coats to make sure those interfering electronic nannies keep their noses out of your business unless things look dire. It’s the way it should be. I must admit, it would be interesting to have the ute on a closed road. Giving it a bit of wellie would probably have the tail out whether the traction control is on or not. I hope Holden is taking note! As in that famous movie, “ Yes Yes Yes YES oh YES yes yes yes yes YEEESSS oohhhh”. Holden should have done this years ago instead of waiting until the sun was setting on OZ car making. The tech that’s been around for the better part of a decade is finally making its way into our own big cars. 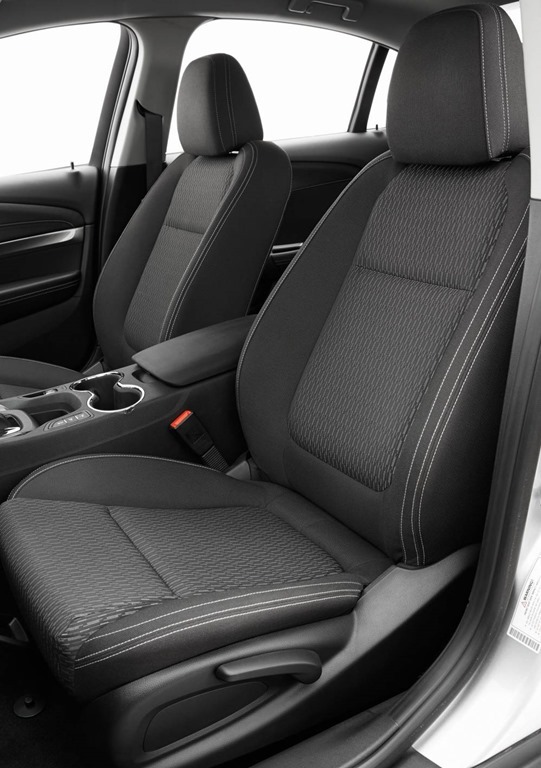 The interior shows a quantum leap in both quality and design. The ute is quiet, comfy and confident. Moreover, it looks great. The 3.6L V6 takes E10, HOORAY!!! Its rivals insist on sipping only the best of the best at 20c more a litre. If you can find it, E85 can also be used and that goes for all big Holdens. This means up to 85% of your fuel can be grown in a paddock. It is processed in a mill shown in our recent story on the Caprice where a group northern NSW farmers bought their local sugar mill. Now, they are kept in work and are sourcing material from elsewhere such is their success. The mill on the left of shot is one that is making ethanol from sugar cane and other plant products. Our ute had the soft cover which clever clips into a channel like a zip-lock plakky bag to keep your tools dry. It’s important to have dry tools. I always wash and dry my tools after use. There is nothing worse than a hardly used rusty tool gagging for a bit of daylight. The price on Commodore utes starts at $36,650 (drive away) in NSW and goes up to $53,004 (must not forget the 4 bucks) also in NSW. 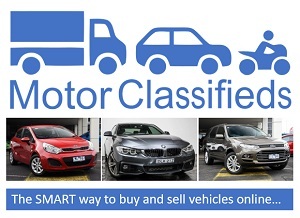 Check the Holden website for local prices. One final thought, Commodore is now so far ahead of rival Falcon that if the Falcon update isn’t all that and more, they may as well shut up shop now. There is no way anyone testing a Falcon then a Commodore is ever going to buy a falcon, unless it is at well below cost. Commodore: Would I buy one? Surprisingly, yes. Appreciation for some other fantastic article. The place more may anyone obtain that type of facts in such a perfect ways of publishing? I own a speech next week, and I’m on the try to find this sort of information.